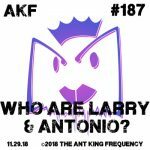 Who Are Larry & Antonio? 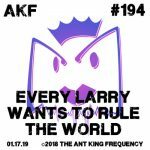 After 187 episodes @antoniosanciolo and @larrykingundead surprise each other with their own personalized questions for one another. 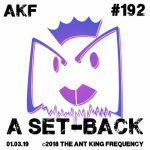 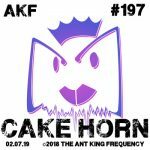 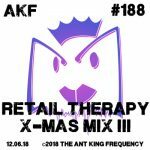 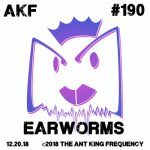 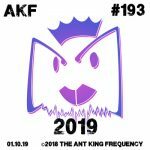 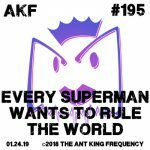 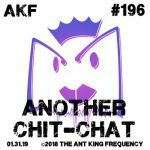 Long time Frequentors can learn something new whilst fresh Ant King Frequentors can get a glimps of what they are in for…!